Since 2009, Wildwood chiropractor Dr. Jerod has proudly been serving our local community and welcoming patients of all walks of life into 212 Degrees of Wellness. It’s our goal to help put you on a path of natural health for life, changing your mindset for the long-haul to open you up to a world of possibilities in wellness you never knew existed—just like our name describes. 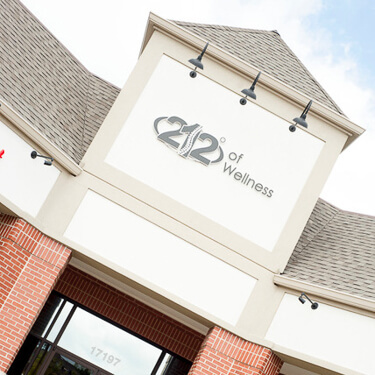 You see, 212 Degrees of Wellness was named after the boiling point of water. At just 211 degrees or less, water is just water. But, just one degree higher, and water transforms—it begins to boil, taking itself to the next level and unleashing a storm of energy. We hope to apply this practice to your care as we help restore balance to your body and erase dis-ease. At 212 Degrees of Wellness, we believe in diving deep to uncover the root cause of your issue through extensive tests including x-rays and scans. Once we pinpoint the problem, we’ll develop a custom solution fit for your needs. In order to help you achieve better balance and live your best life, our care goes beyond just chiropractic and into other modalities including nutrition and massage. If you ever have any questions about your care, we encourage you to ask! 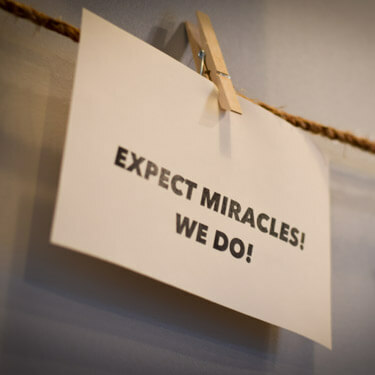 Dr. Jerod truly believes that chiropractic has the power to restore your body’s ability to heal itself, exactly as God intended. In fact, he doesn’t just believe it—he’s seen it! Take for example a patient we treated who had asthma, chronic fatigue syndrome and narcolepsy. Her quality of life was fading fast, and she had lost touch with the things she’d loved to do most—like run. After giving chiropractic care a try, she was able to get off of some prescription drugs and get back to enjoying her life—she’s now even able to run without using an inhaler! If you’d like to better understand how Dr. Jerod can help improve your life naturally, we’d love to speak with you today. We’re proud to offer free phone consultations to help you discover whether or not chiropractic is right for you and accept most major insurance plans.